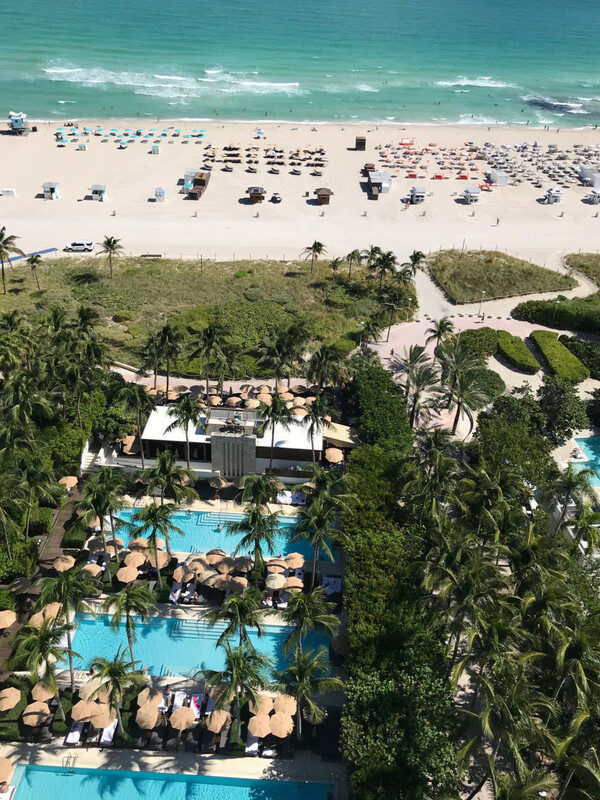 If ever in need of a last-minute weekend getaway, our first choice is almost (read: always) Miami. Whether you’re in need of 48 hours of heavy sunshine and vitamin D, and pristine beaches, you’re looking to explore by day and dance away stress at night, or you’re opting for an art-filled weekend with a side of shopping, Miami’s got you. Personally, we’re currently in the mood for a lazy, eat-our-way-through-the-entire-weekend type of vibe (with extra-spicy margaritas in sight at all times). Below, the light plan we’ll be going with. See you there? 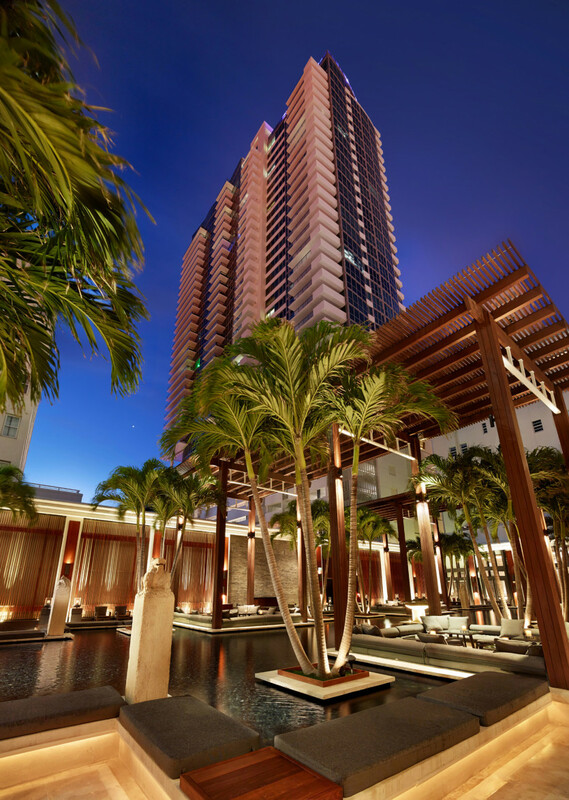 Our home away from home in Miami is The Setai. 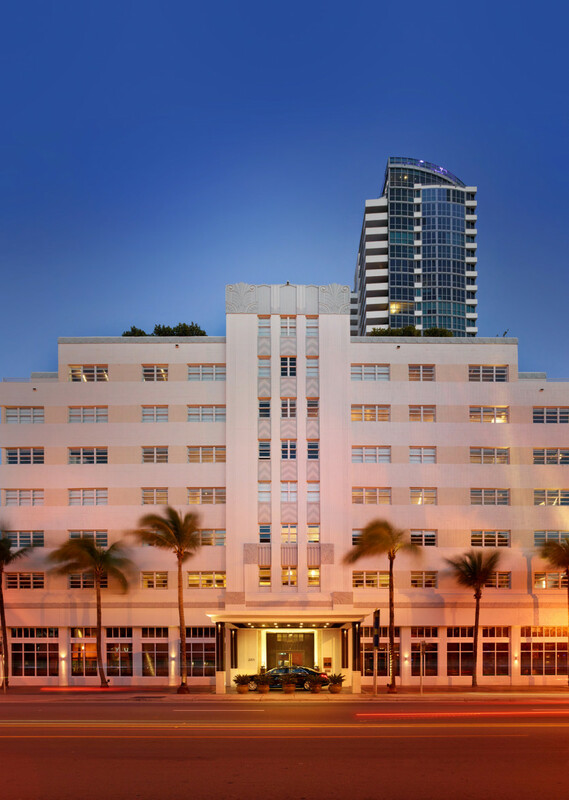 Located directly on Collins Ave. in South Beach (*the* place to be), and sprinkled with Asian-inspired decor, the hotel offers a variety of room options: everything from a corner ocean suite to an art decor suite, or a whole entire penthouse. 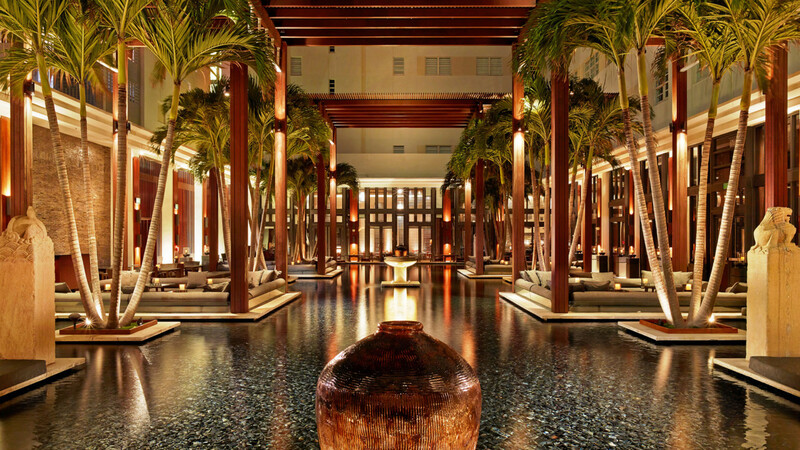 And from a super-zen Parisian Thémaé spa to a cozy courtyard that is home to the hotel’s iconic serenity pond, an oceanside grill and the hotel’s lobby restaurant, Jaya, offering Southeast and Northern Asian cuisine, there is no shortage of areas to hang and dine in. You could easily spend your entire weekend on the property and not get restless. We promise you’ll feel more relaxed with every corner you turn. 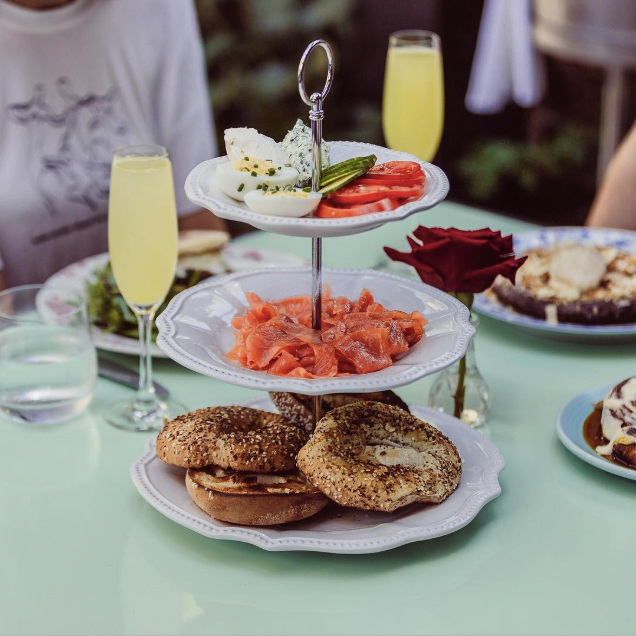 What’s a weekend in Miami without at least one fancy brunch? Answer: not a proper weekend in Miami. For a chic vibe and plates filled with food imitating art, head across the bridge and into the Design District to Swan. 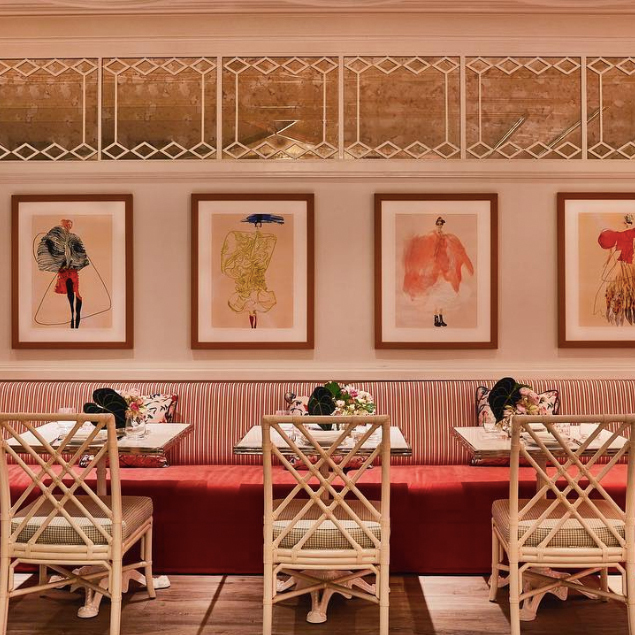 Opened by Miami’s hospitality guru David Grutman, Pharrell Williams (yup), and Parisian chef Jean Imbert, the restaurant is the city’s newest hot spot. A pink-walled interior and grandiose bar take over the main floor, while upstairs is home to Bar Bevy, a darker and more sultry, velvet-covered lounge. Make sure you check out the rooftop while you’re there, another great place to sip (or chug back) a cocktail (or five). 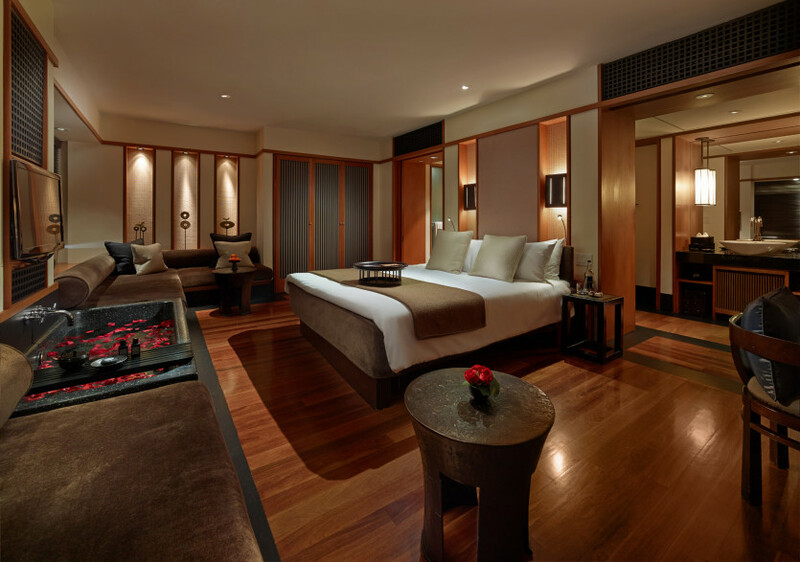 We weren’t kidding when we said that you could spend the entirety of your weekend at the dreamy Setai—without getting the slightest bit of cabin fever, we might add. 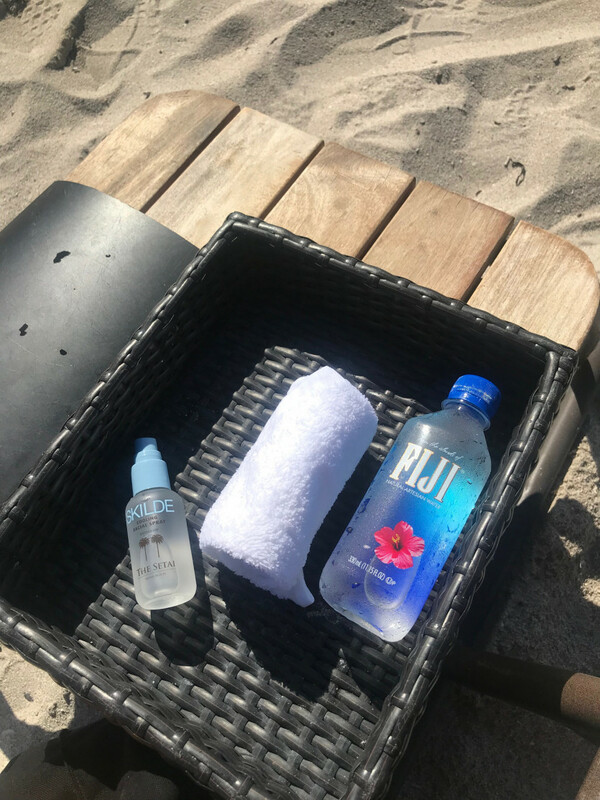 Not only does the hotel have three different swimming pools all set at different temperatures (heaven), but in true Miami fashion, it also has its own private beach where you’ll be set up with your own complimentary bottle of water, cooling facial spray, and a cold eucalyptus towel. Cocktails and snacks are readily available, and if you’re feeling like a nap, request an umbrella and get cozy. The second you book your plane ticket, give this Mediterranean restaurant and lounge a call to book yourself a reservation on their back garden patio. 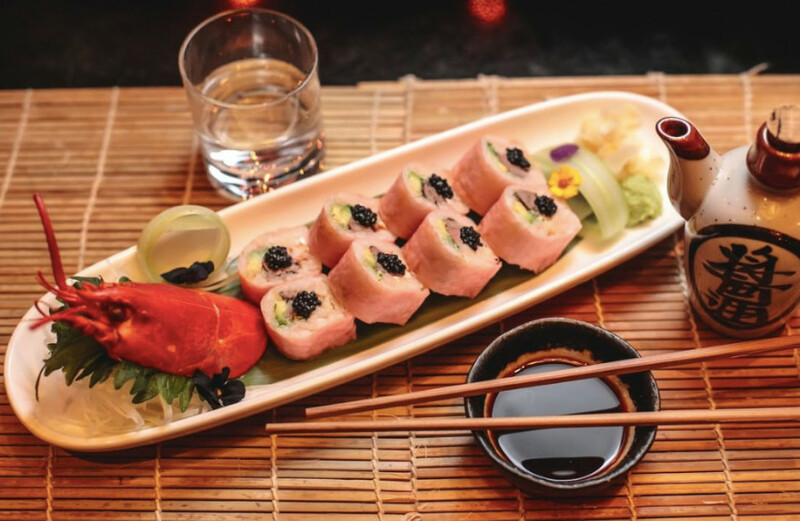 The location of your table is extremely important, as is the time you sit (we suggest going for 9:00 PM). While patio lights twinkle overhead, order yourself savory Asian American dishes and several rounds of exceptional cocktails. By the time you’ve finished eating, just before 11:00 PM, the lights will begin to flicker to the beat of the music, servers will jump up to dance on the back of the booths, and the bartenders will light the bar on fire as the patio turns into a full-blown dance party. A dining experience you’re sure to never forget.